Meltblown Technologies provides all the spill control products, resources, and expertise to help keep your workplace clean, safe, and in compliance. 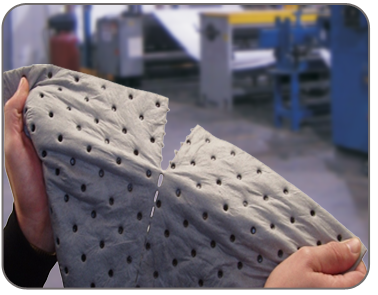 Use MBT absorbents to clean up all kinds of leaks, drips, and spills. Our spill kits provide all you need for a quick response to a variety of spill applications. Our containment products provide for the safe storage of chemicals, fluids, and hazardous materials. Stays Where You Place It. 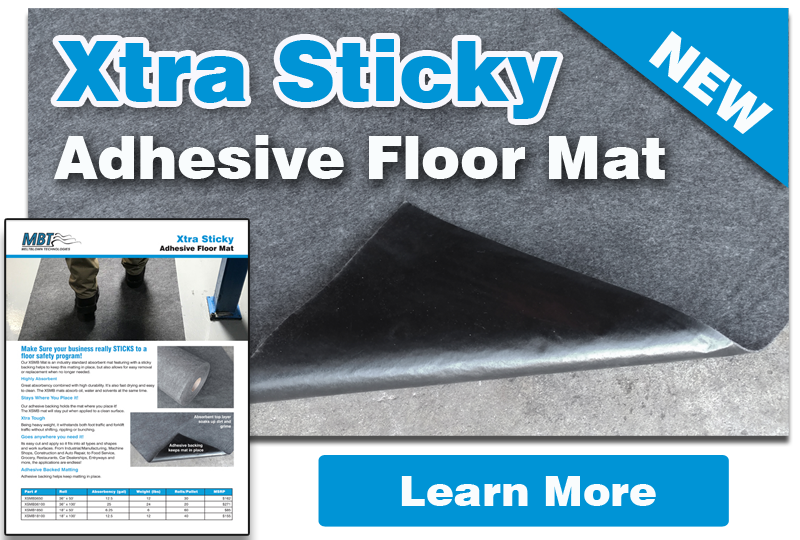 MBT offers a large variety of industrial absorbents available in gray universal, white oil-only, and hazmat applications. Absorbents come in pads, rolls, socks, and pillows. 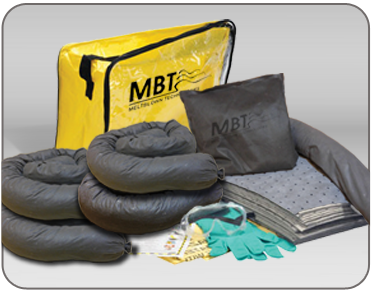 MBT offers universal oil-only, and hazmat spill kits designed to handle spills of all sizes. Kits are filled with all the necessary absorbents and accessories needed to clean up a wide variety of spills. 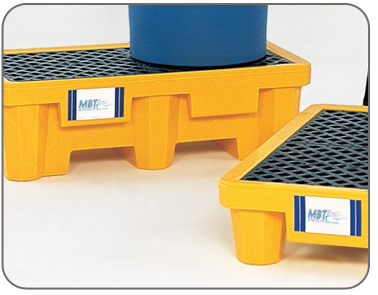 MBT offers a selection of poly and steel spill pallets and containment units for the safe storage of liquids to help you comply to spill containment regulations. Our friendly customer service professionals are here to offer prompt answers to all of your product questions. If you have any spill control or spill containment problems, MBT has a solution to keep your workplace clean, safe, and in compliance. Our spill control experts are here to help guide you in finding the best spill response solution to meet your needs.